Art Works Downtown, San Rafael, CA building-wide fundraiser "Art on the Farm" exhibit will raise funds for Marin Organic's Farm Field Studies Program. 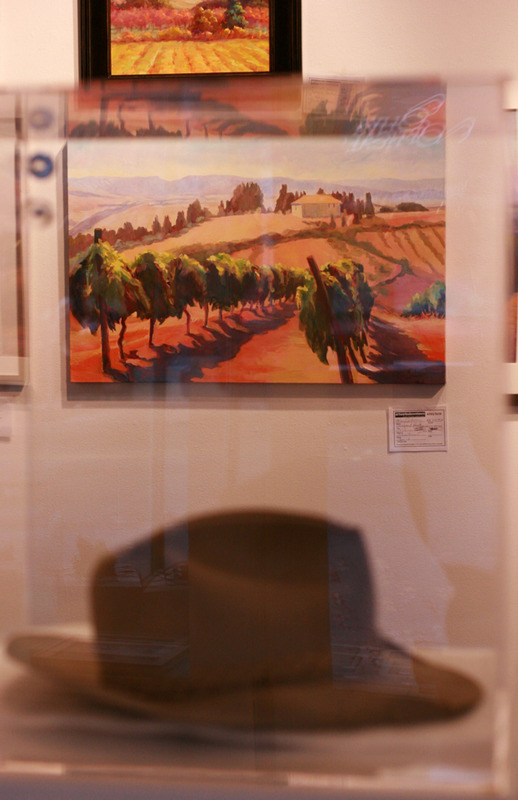 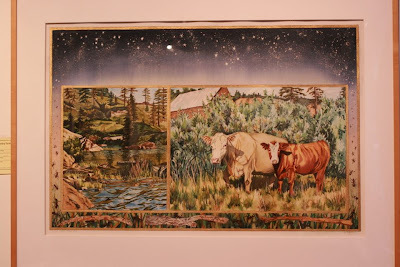 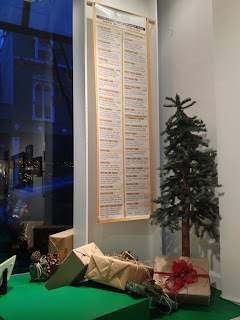 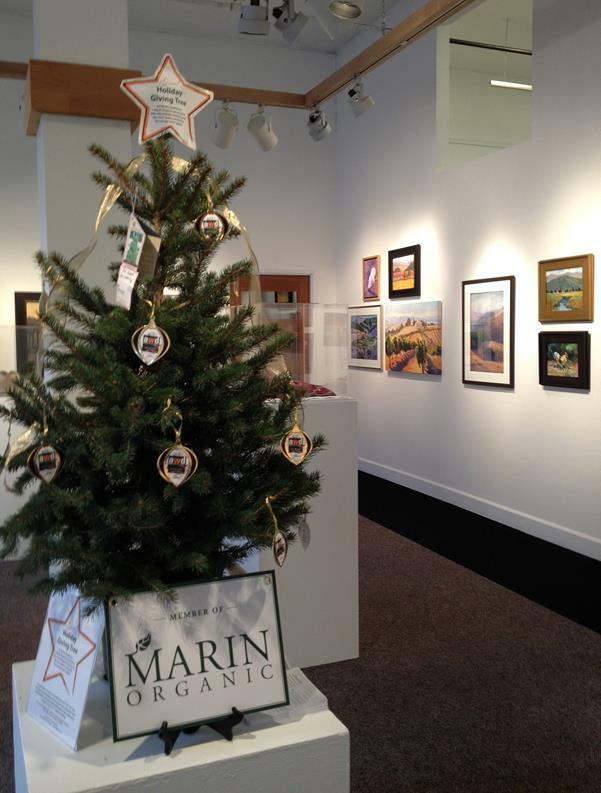 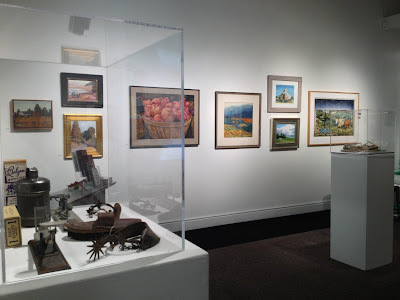 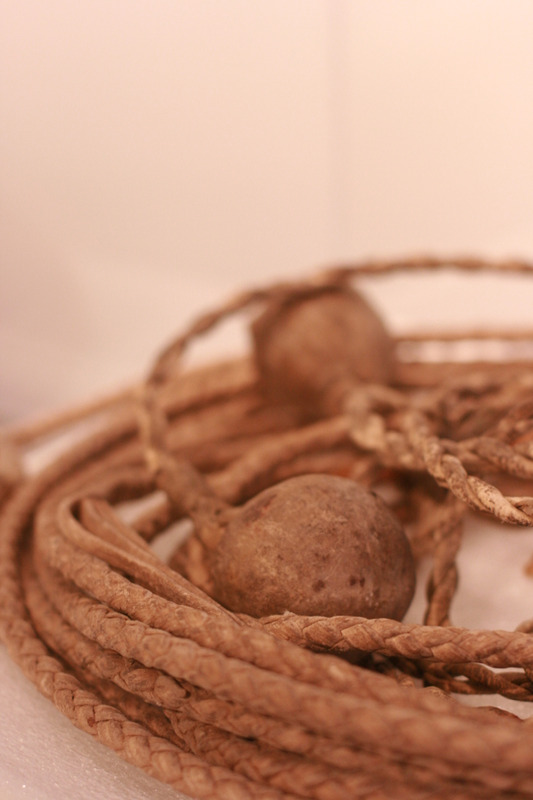 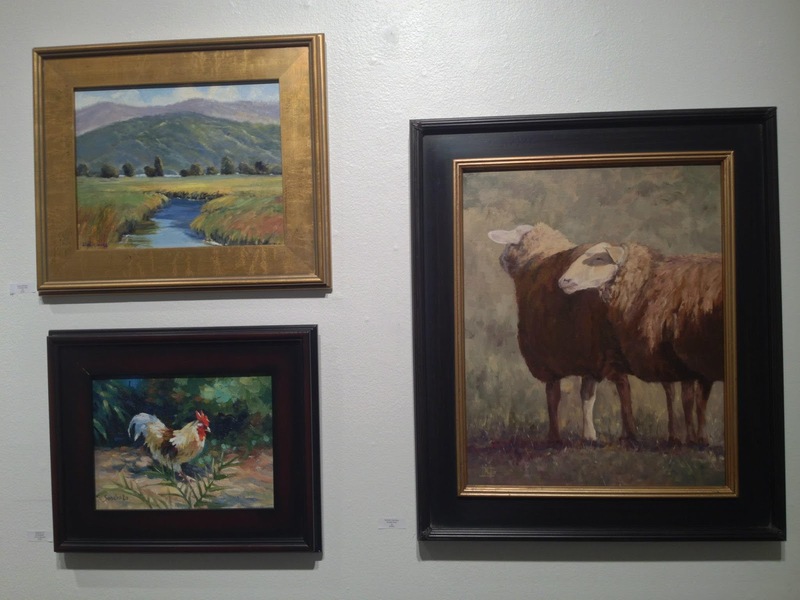 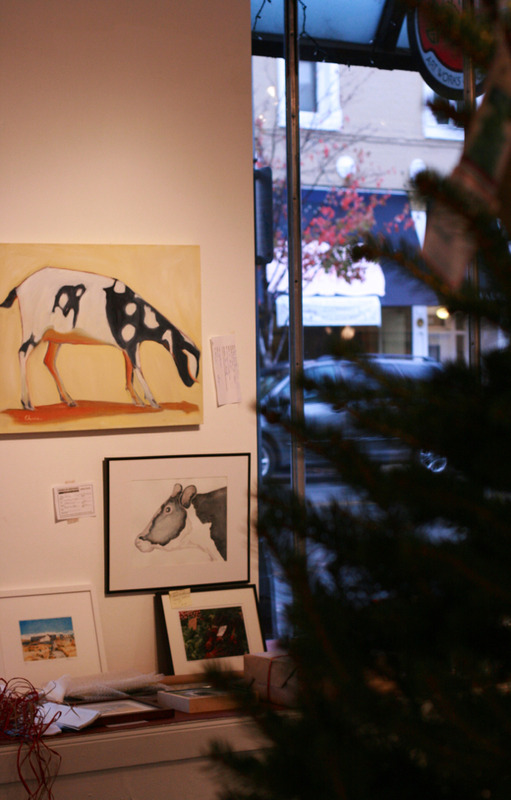 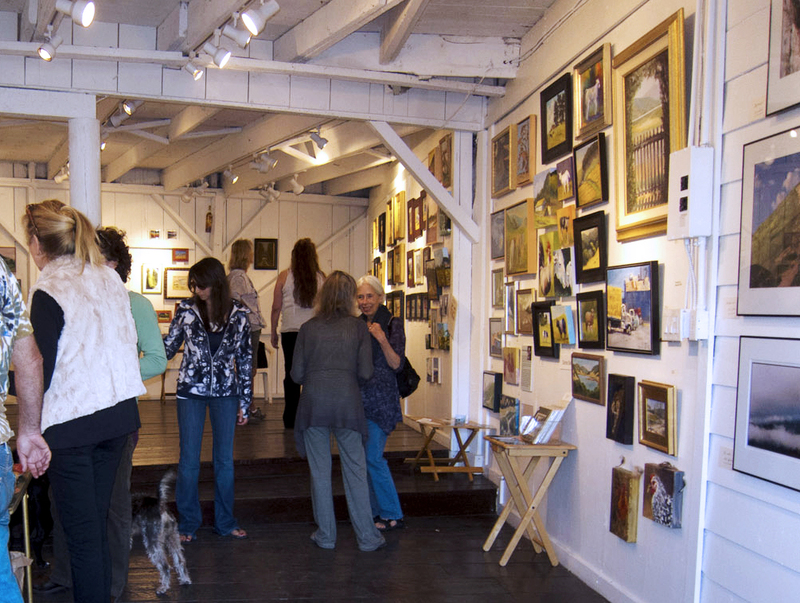 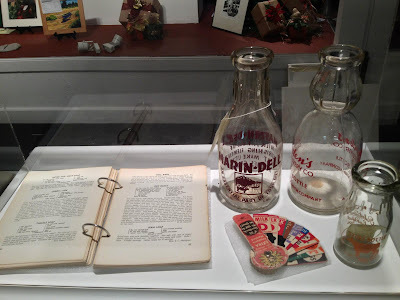 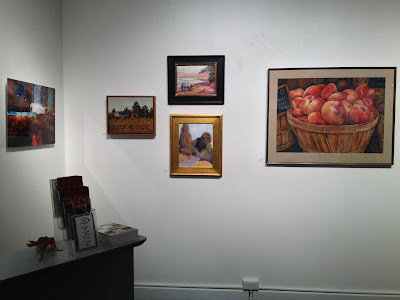 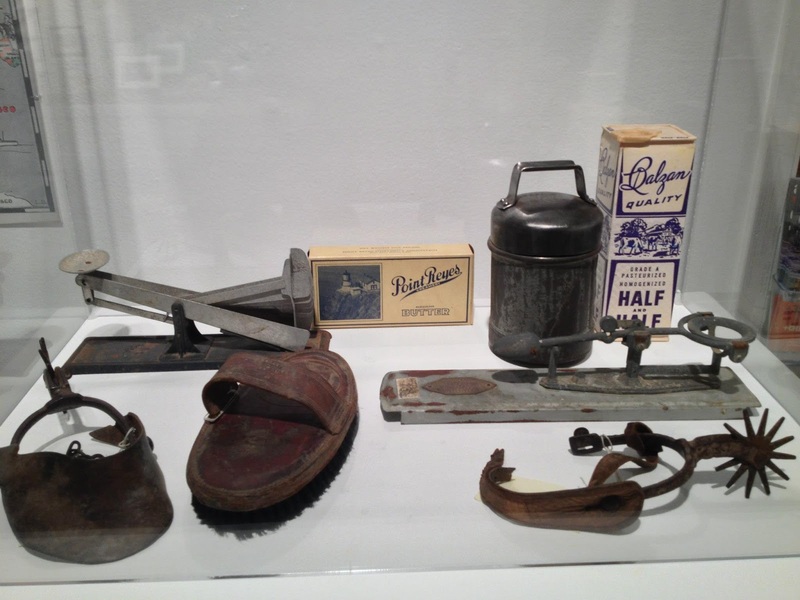 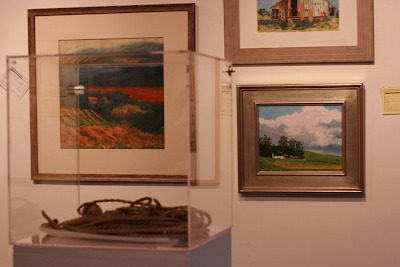 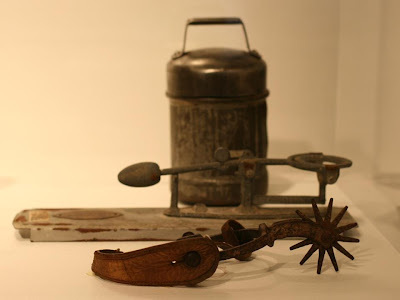 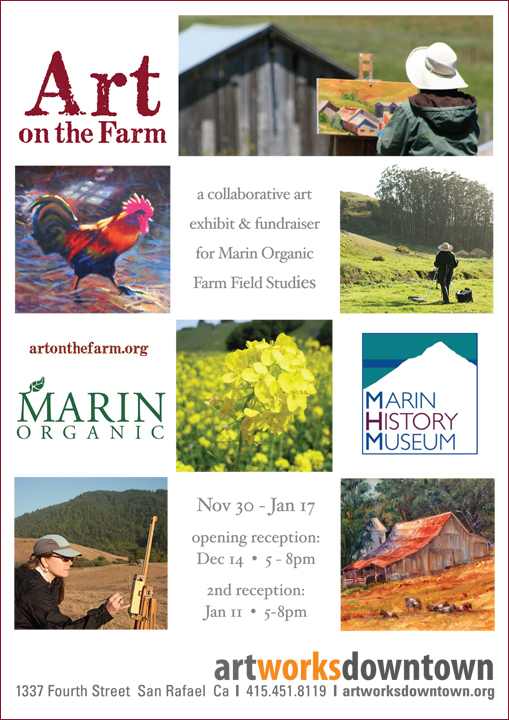 Ongoing now through November 25th, our annual Bolinas exhibit gives a percentage back to the Farmer's Loan Fund. 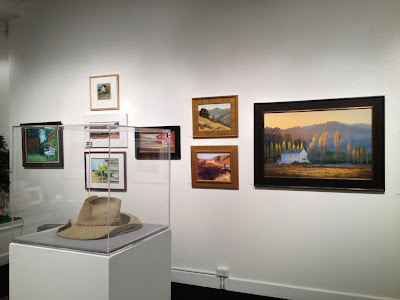 This exhibit has been organized by Founder, Alan Mart of Bolinas, and volunteers have assisted with installation and gallery sitting. 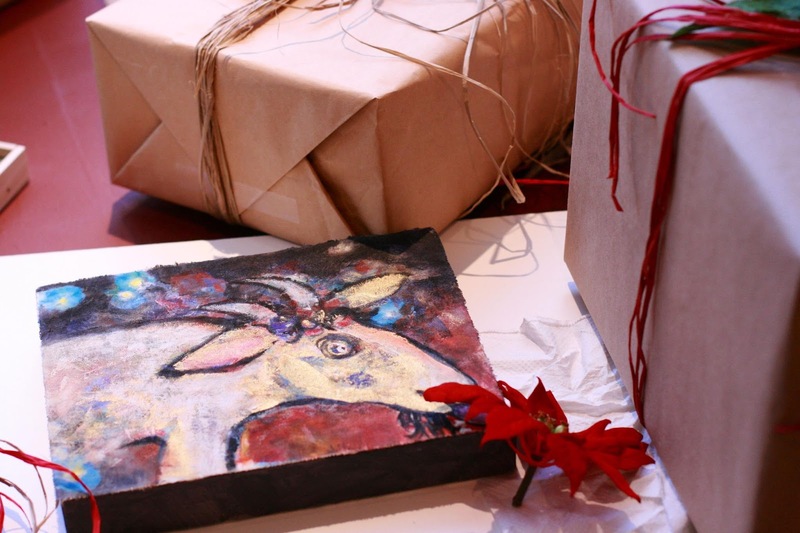 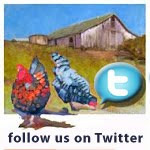 Photos courtesy of artist, Frances Healey. 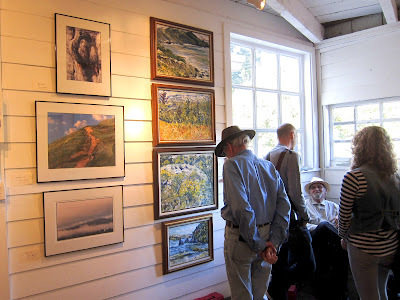 Our next exhibit is coming November 30th to San Rafael! 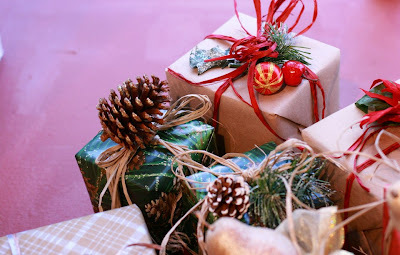 Become a sponsor, volunteer or participate!